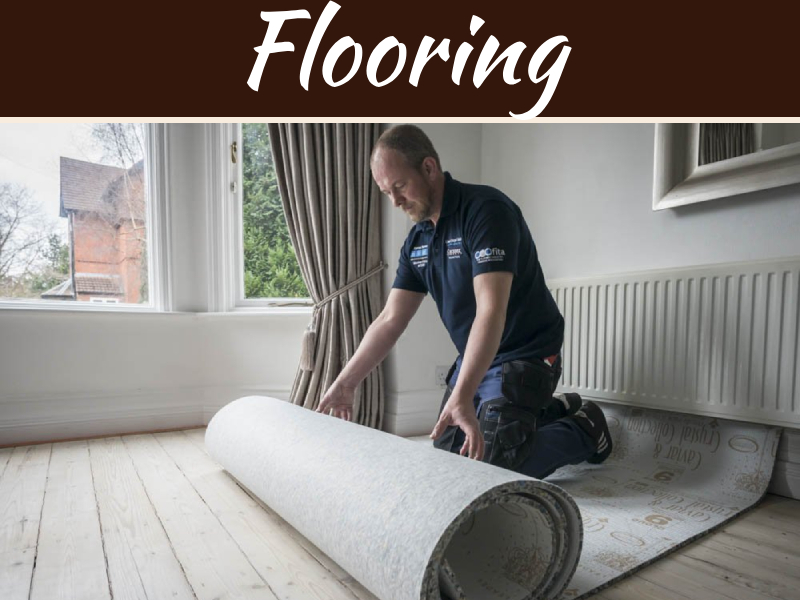 One thing that many people find challenging when renovating their home is choosing the best flooring for their lifestyle. 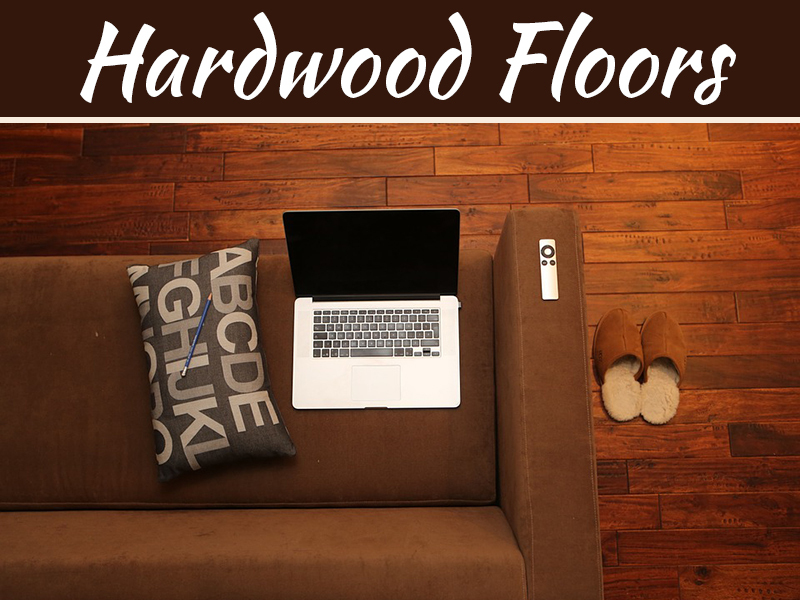 The flooring not only has to suit your budget, it also has to be within your budget and compliment your home decor. One of the first things you need to do before shopping for and buying flooring is outline your budget. 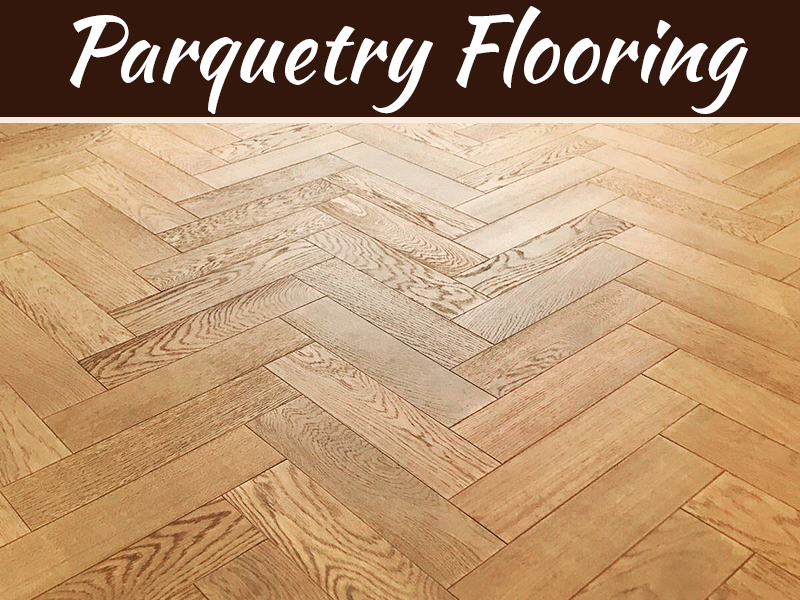 Flooring is purchased in square meters so you’ll need to determine the floor space you need to cover before settling on a cost you can afford. Furthermore, it’s also best to bear in mind that your budget should include the cost of fitting. Your lifestyle also has an impact on the type of flooring you opt for as well as the colour. For example, if you have young children at home, floors that are easier to clean and darker in colour would be more suitable. Another thing that not many people think about when installing new flooring is the placement of the floor. Both wood flooring and carpet can become damaged under certain conditions – the main reason you wouldn’t put carpet in a bathroom. 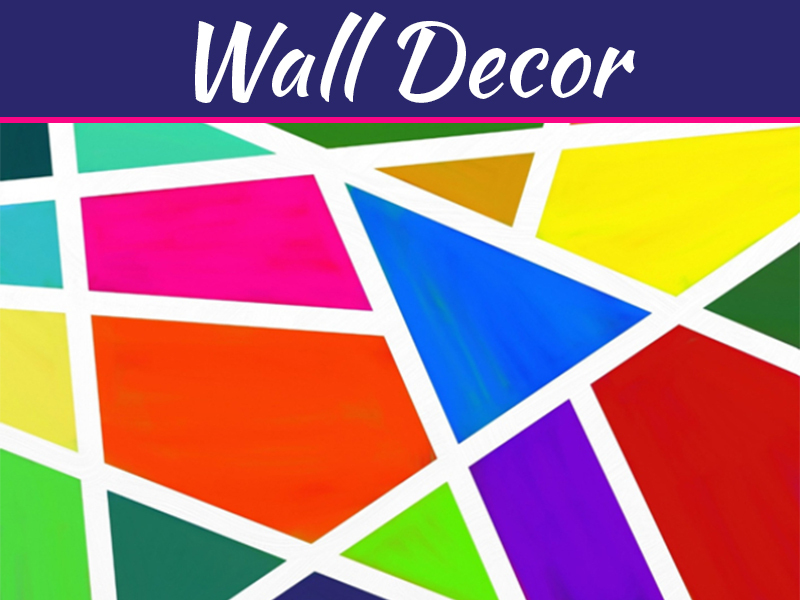 Finally, if you have recently decorated your home and are buying a new floor to finish off the transformation, or whether you regularly change the decor of your home, it’s vital that the flooring you choose compliments your decor. Neutral tones are often more suited to brighter, bolder colours. This infographic will walk you through the other steps involved in choosing your perfect flooring, whilst highlight some incredible statistics about the flooring market globally. Check it out below and let us know what you think!